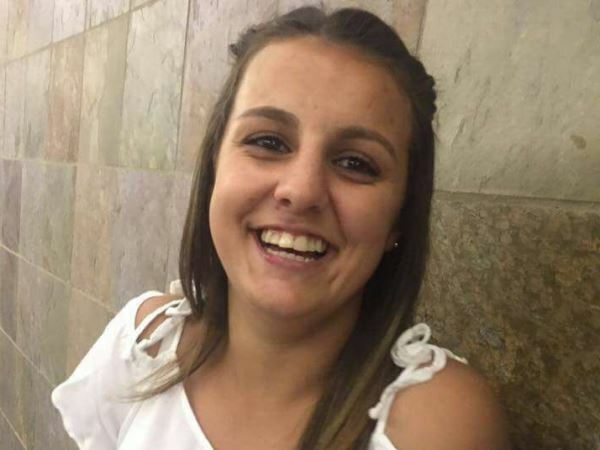 “My child wasn’t even sick,” says Aileen Jansen van Vuuren (44) about the mysterious death of her teenage daughter, Cora-Lee (16). 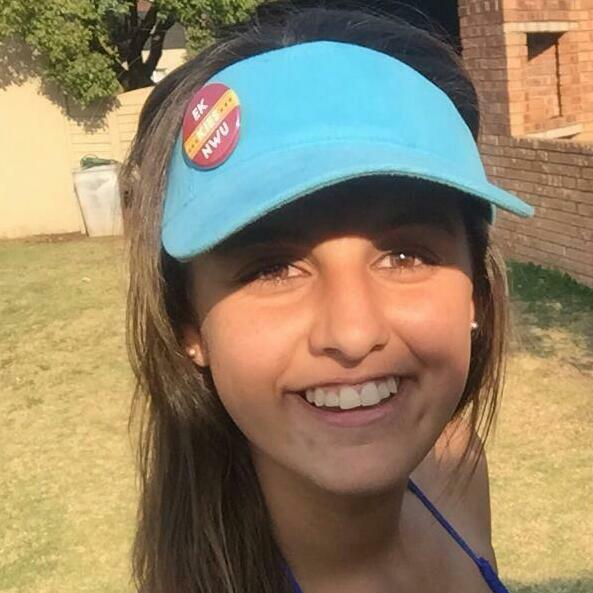 Aileen asked for a second post-mortem after Cora-Lee, a student at Marais Viljoen High School in Alberton, mysteriously died in her sleep on 11 March. “I was even wondering if I hadn’t perhaps given birth to an angel. Her death just doesn’t make sense. “We’re still waiting on the results of the state’s post-mortem to try and figure out what happened, but in the meantime, we’ve also requested a private post-mortem to be done,” says Aileen to YOU. We’re still waiting on the results of the state’s post-mortem to try and figure out what happened, but in the meantime, we’ve also requested a private post-mortem to be done,” says Aileen to YOU. “All I want is answers and closure,” she says over the post mortem which was done the day before Cora-Lee’s funeral on 17 March. She’s already received the results of the private post-mortem but she’s waiting on the results of the state’s results before she reveals the information. Aileen found her daughter's lifeless body in her bed. Aileen recalls that Cora-Lee has still played a hockey match the day before. It was a normal night for the Jansen Van Vuuren family, and they chatted and laughed together as they always do. Little did Aileen and her husband Lucas (54) know that it would be the last time they spent time with Cora-Lee. According to her teammates, she had played for her life during a hockey match on Saturday 10 March, as if she knew it was her last match. Aileen says that Cora-Lee’s father is still not talking about her death. She thinks it’s his way of dealing with his daughter’s puzzling death. Cora-Lee’s memorial service was held at the Alberton Life Centre, where she’d been spending a lot of her time recently. “It consoles me that Cora-Lee had given her heart to Jesus a month before he came to fetch her,” Aileen says of her daughter’s involvement with the centre’s youth group. Cora-Lee is survived by her mother, father, three sisters and a brother. “I’ll tell you one thing, my child wasn’t sick,” the devastated mom concludes.